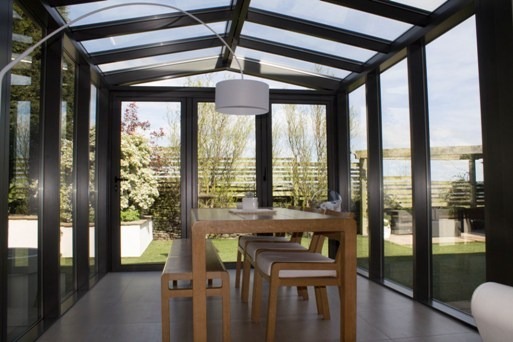 At Clear View Bi-Folding Doors we like to, unofficially, operate a ‘no news is good news’ policy. 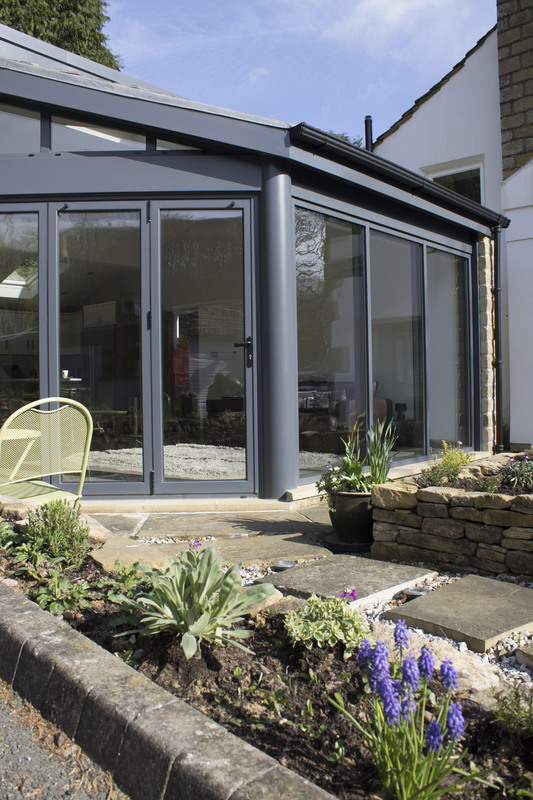 Our thinking is that if we never hear from a client again, then their windows are doors were manufactured and installed properly. 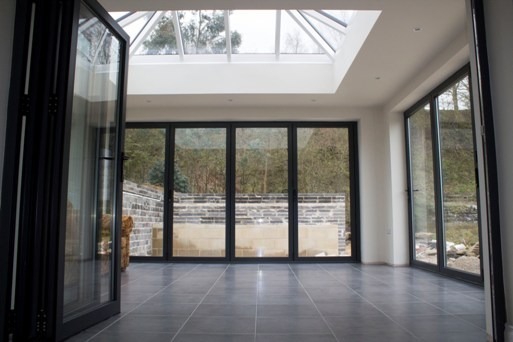 Trafford design and build ltd.